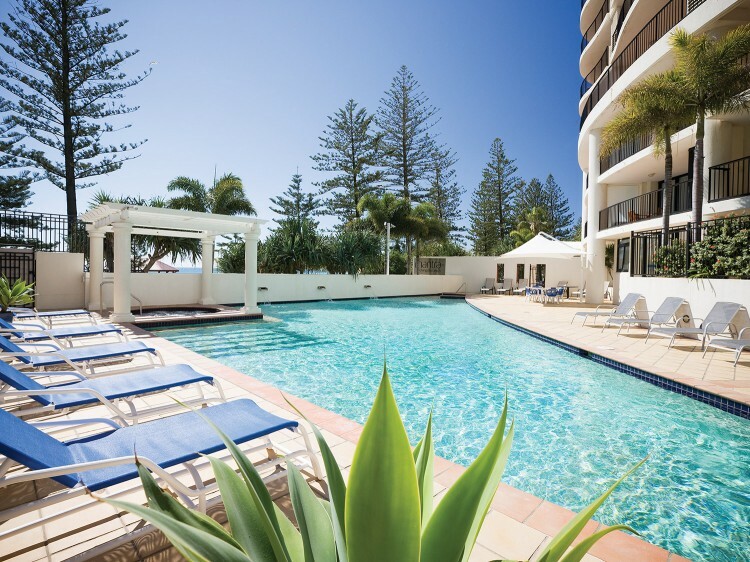 Located on Marine Parade overlooking the internationally recognised surf beaches of Kirra, Greenmount and Rainbow Bay, Mantra Coolangatta Beach offers the perfect holiday accommodation at the southern end of the Gold Coast. 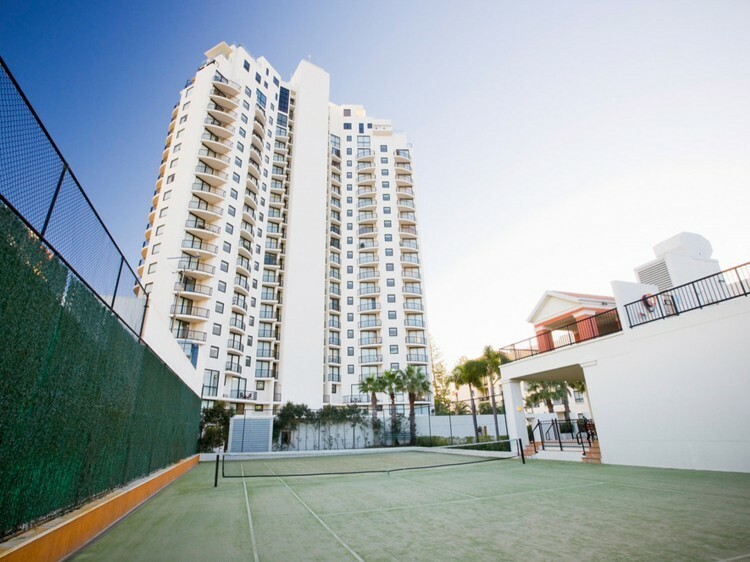 Mantra Coolangatta Beach features a range of studio rooms, 1, 2 and 3 bedroom apartments each with a balcony and most with guaranteed ocean views. 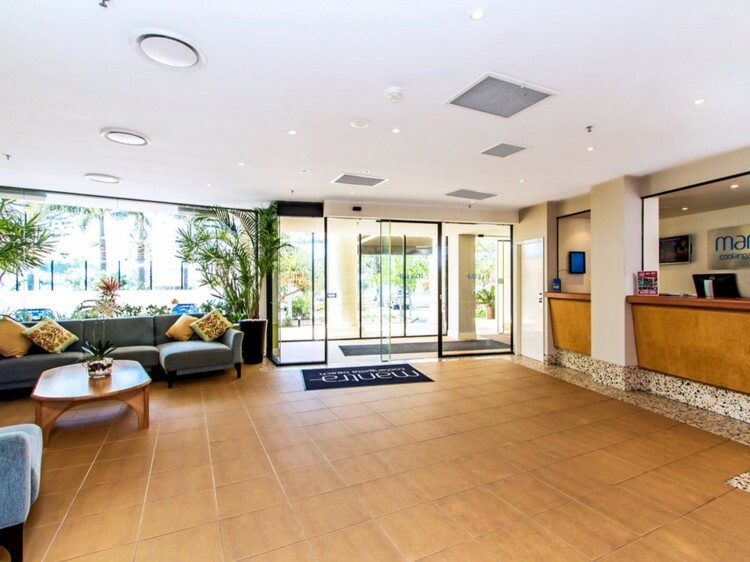 Studios and apartments are self-contained with either kitchenette or full kitchen and laundry facilities. 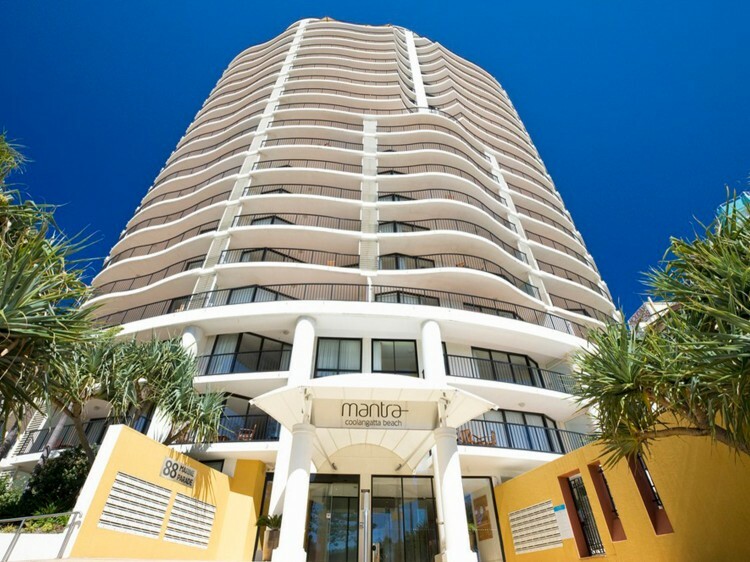 Mantra Coolangatta Beach maintains its status as a favourite beach resort in Coolangatta for families, surfing elite and retirees retreating from the harsh winters. Take a walk along the Esplanade and spend the day exploring the many shops on offer, followed by a casual beachside meal at a café, or take the plunge and cool down with a swim at the beach.